Apple CEO Tim Cook is in China this week meeting with Chinese government officials, seeking to clear up trademark and labor issues with the company’s second-biggest market. In recent weeks, Apple has come under fire for harsh working conditions at the infamous Foxconn factory, where most of the company’s iPhones and iPads are produced. Apple might now be considering whether to acquire its own manufacturing or research facilities in the country, according to Bloomberg News. 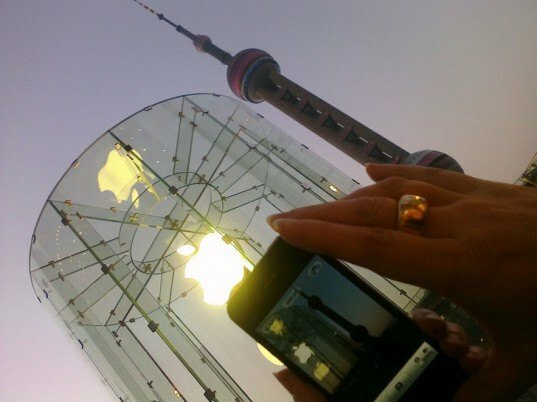 China is already one of Apple’s biggest markets, and it’s only going to grow. As Cook reported in January, demand for Apple products in China so far has been “staggering,” and later this year the country is set to overtake the US as the world’s biggest smartphone market. 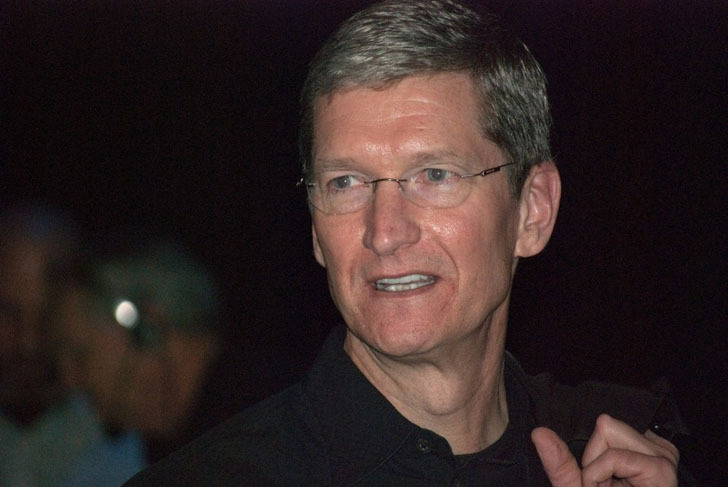 Cook announced this week that Apple plans to make greater investment in China. “China is very important to us and we look forward to even greater investment and growth there,” Carolyn Wu, Apple’s China spokeswoman, told Reuters. Apple currently faces challenges from the Chinese tech company Proview, which argues that Apple is illegally using the iPad name. So far, Chinese judges have ordered that the iPad remain on the market, though, perhaps a sign of Apple’s good favor with the Chinese government. One question that remains is whether Apple will the necessary changes to improve its image. A recent New York Times investigation chronicled some of the horrible working conditions at the Foxconn factory in Chengdu, which is Apple’s biggest and fastest supplier of iPhones and iPads. During Cook’s visit, the Hong Kong-based labor rights group Students & Scholars Against Corporate Misbehaviour published an open letter to Apple calling for an end to labor abuses in Apple’s supply chain. The group accuses Apple and its suppliers of paying “poverty wages,” requiring excessive and forced overtime, exposing workers to hazardous conditions, and for harsh management techniques. Apple CEO Tim Cook is in China this week meeting with Chinese government officials, seeking to clear up trademark and labor issues with the company's second-biggest market. In recent weeks, Apple has come under fire for harsh working conditions at the infamous Foxconn factory, where most of the company's iPhones and iPads are produced. Apple might now be considering whether to acquire its own manufacturing or research facilities in the country, according to Bloomberg News.